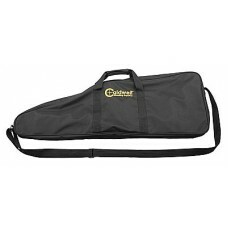 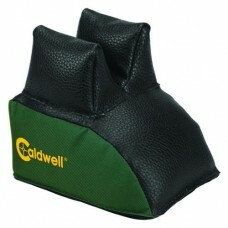 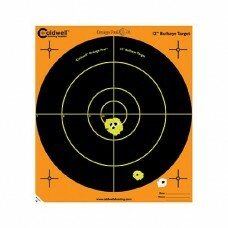 Get on Target with these Orange Peel 12” bulls-eye Targets by Caldwell! 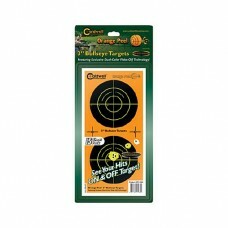 Orange Peels let you see hit..
Get on Target with these Orange Peel 12 bulls-eye Targets by Caldwell! 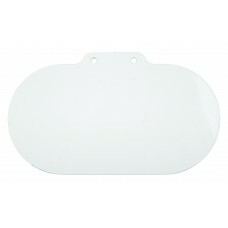 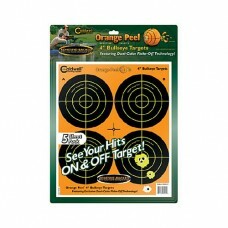 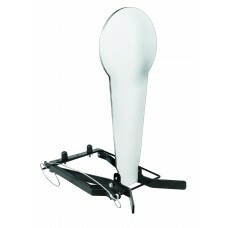 Orange Peels let you see..
Get on Target with these Orange Peel 16” bulls-eye Targets by Caldwell! 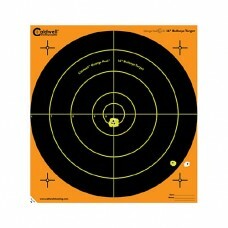 Orange Peels let you see hit..